The Footscray Bulldogs will head to Olympic Park this Friday afternoon to take on Collingwood's VFL side at 4:30pm, before the AFL match at the MCG. 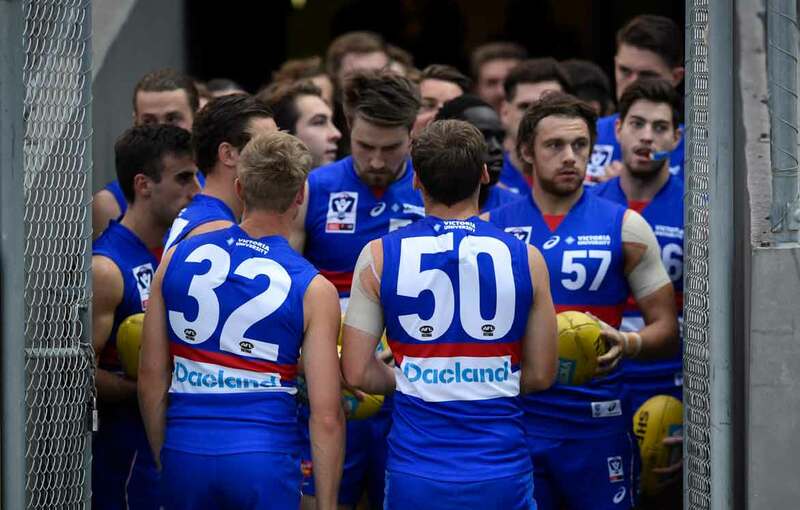 After an impressive 43-point win over Sandringham last week, the Dogs will be looking to continue their winning momentum against the Pies in their second match of the 2019 Hard Yakka/Totally Workwear VFL season. The Bulldogs will bring a wealth of experience into Friday's clash, with Lin Jong and Tom Boyd returning from injury. After booting four goals each last week, Roarke Smith and Ryan Gardner will also take on the Pies, while Pat Lipinski looks likely to continue his impressive VFL form.